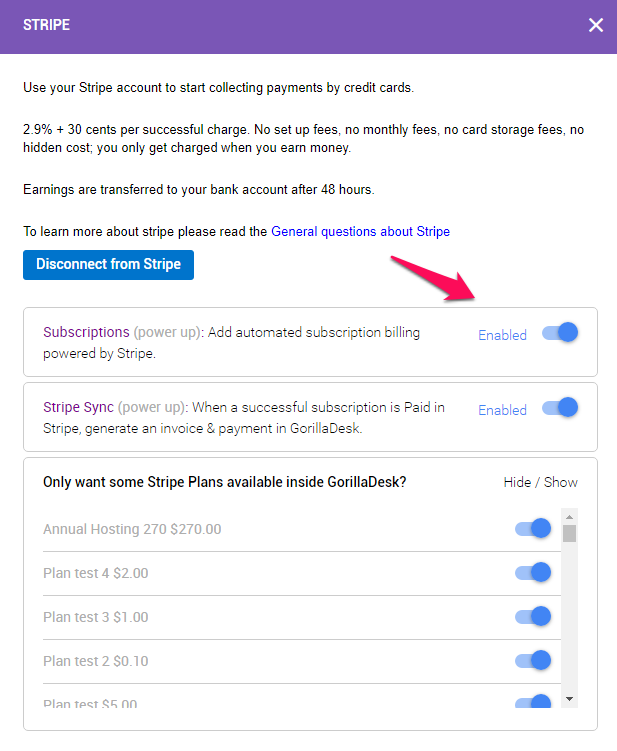 GorillaDesk Pro Plan users will have the ability to set up Stripe Subscription billing for their customers. This will set your customer up on an automated recurring billing cycle. Note: You must have your Customer's Credit Card stored on their account to set up a Subscription. 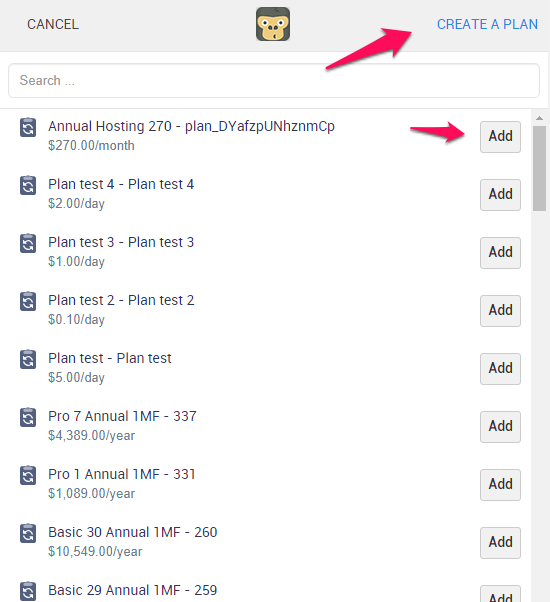 Connect with Stripe under your Addons then enable 'Subscriptions'. You will then have the ability to create a new plan or add an existing plan if you have previously created one. 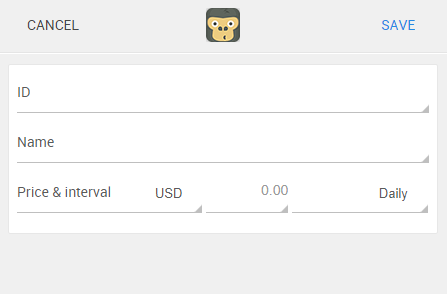 Create a Subscription ID (numerical value), Name, and set your price & Interval. Then, click 'Save' and Voila! 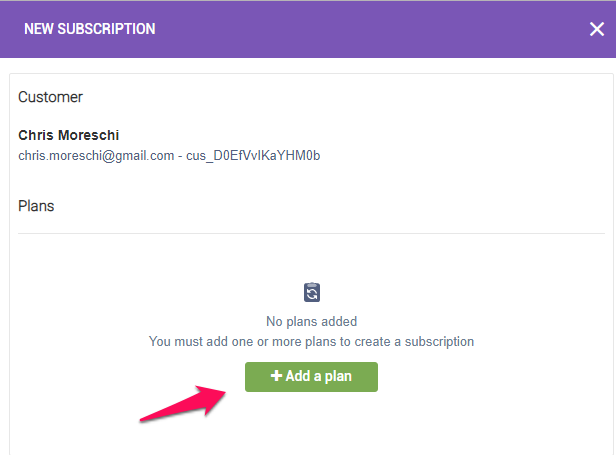 You've now successfully set your customer up with automated Subscription Billing. 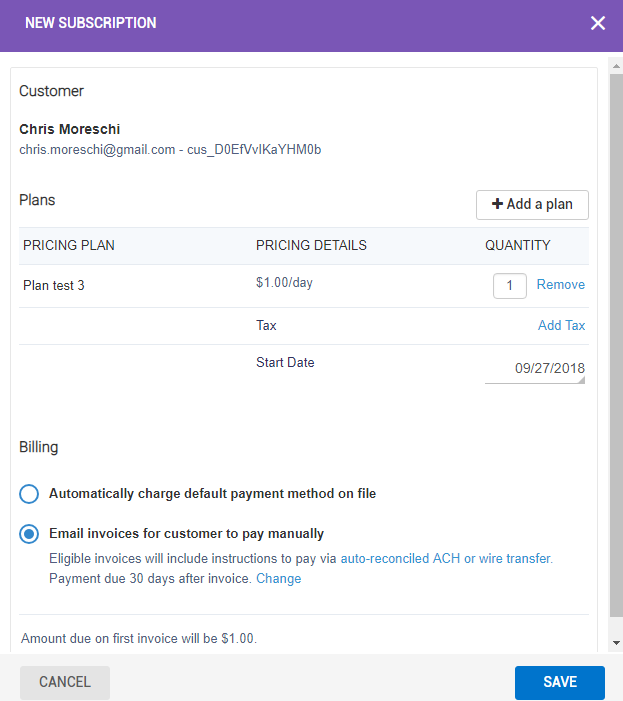 Note: A new invoice will be generated every time your customer has been charged with Subscription Billing. Subscriptions will not affect previous invoices or any balance on the customer's account outside of the subscription. They are primarily used when a customer is being charged a fixed amount for their services over a duration of time.